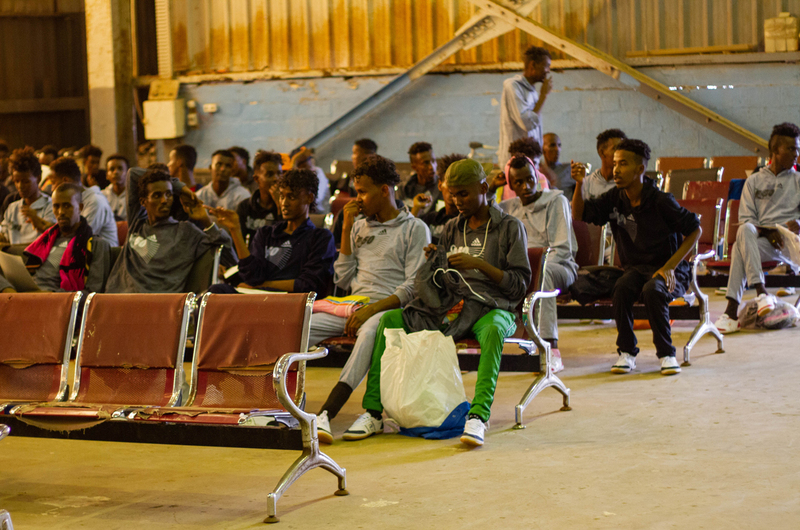 Tripoli/Mogadishu – Yesterday (30/05), IOM, the International Organization for Migration, in collaboration with the Libyan and Somali Governments and with support from the European Union, facilitated the voluntary return to Mogadishu of 150 Somali migrants stranded in Libya. The majority of them had been held in Government-run detention centres. "The EU recognizes the importance of supporting stranded migrants who wish to return to Somalia and reintegrate with their host communities and I believe that, through this initiative, returning migrants will be able to lead meaningful lives and contribute to a rising Somalia", said Pencho Garrido Ruiz, Chargé d'Affaires at the EU Delegation to Somalia.